INSIGHTNOW™ is the common name for our services en products. These consist of the INSIGHTNOW™ Network and the INSIGHTNOW™ Cloud Platform. The Network is our equipment at location that measures or controls. The Network uses a multitude of wireless connectivities to transfer the measurement data via internet to our Cloud Platform. In this Platform we collect and store the measured data, we operate on the data and present it to the customer. This is also where we turn data into information and where we run our business logic.The Platform can be accessed any time, from anywhere through a web browser or using our app on smartphone or tablet. Access to the Platform using Web Services is enabled for users providing their own portals and for M2M communication. The most important aspect of measuring and controlling is that the constraints imposed by measurement or actuation devices are minimised as well as those imposed by requirements for energy or networking infrastructure. The compact Munisense equipment uses batteries and/or solar energy, a mobile internet (GRPS, 3G, LTE) connection to achieve system autonomy. We use stable Mesh networking technology for our Network, where all devices collaborate to achieve a reliable network where every device is able to send messages for other devices. We also use operator provided networks like GPRS, LTE or LoRa, where our devices communicate directly with a base station of a provider. 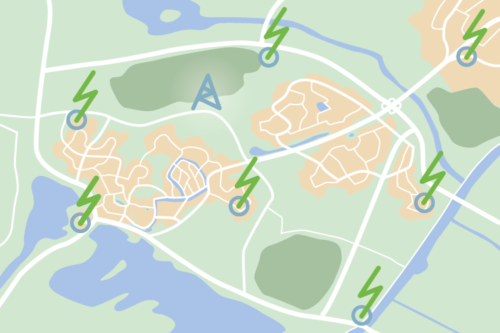 These operator networks are particularly useful for sparse networks that cover large areas (like a whole city), and for networks or devices that roam from base station to base station. The core of the INSIGHTNOW™ Cloud Platform is the back-office, where all measurements are stored and controlled and configuration actions are logged. For each measurement in addition to the measured value, time of measurement, location, and the device that performed the measurement is stored. Customers retrieve their data from this platform, where all devices can also be controlled and configured. The platform is configured for the application and for the different roles/functions of the user. For example, an end user may just see validated data on a map or in a graph, while a data-engineer has access to the raw data and validation information, a third role may be the maintenance engineer who can see the status of all devices. The platform also stores meta-data that contains pertinent information about the location of the measurement or control. 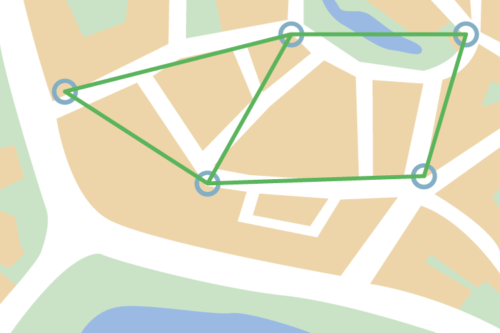 Besides GPS location and the device installed, this meta-data also contains information about ownership and access, elevations like street level, measurement height, etc. Maintenance of the meta-data also goes through the portal. Intelligent Smart City Lighting. 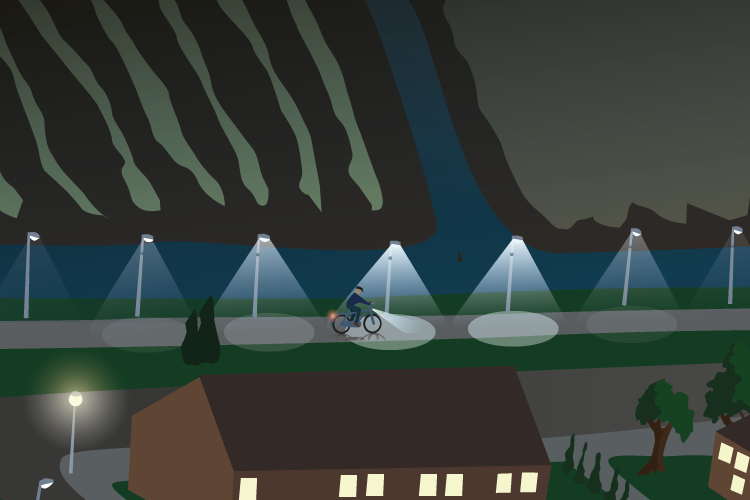 The Eurel system, as implemented at the Havenspoor bicyclepath in Rotterdam, is an innovative real-time on-line dynamic light management system. The system transforms static lighting into on-line controllable lighting with the ability to adjust light levels to real-time needs. The result is energy efficiency by allowing low light levels when there is no need to illuminate, and safety by increasing light levels when necessary. The Eurel system uses all functionalities of our INSIGHTNOW™ platform. The Eurel system is the next step towards smart and sustainable infrastructures and is a seamless addition to our portfolio. The Eurel system is not just lighting, but is an integral concept for smart infrastructures offering flexibility and a future-proof solution. The Axia Smart Chair is a smart office chair designed to provide feedback on the ergonomic use of the chair. 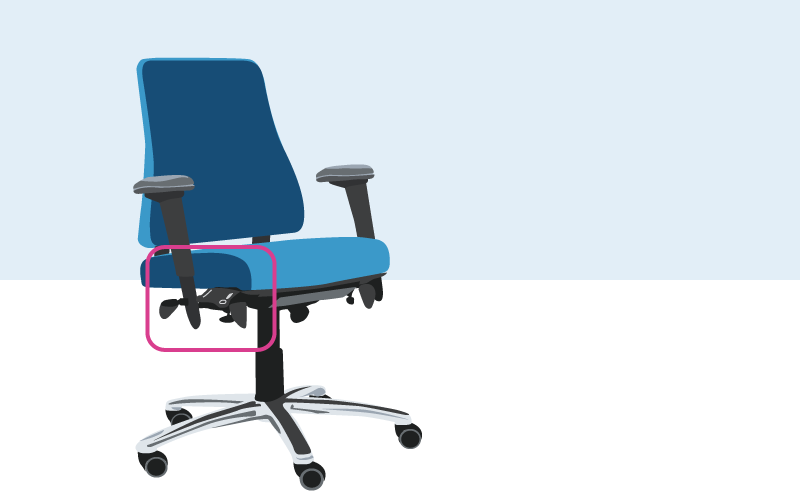 The chair contains sensors that measure sitting position and this data is made available through a portal (The Axia Smart Cloud). The Smart Cloud uses of the Munisense INSIGHTNOW™ Platform. Mooodz develops scents for in the home or office. The Mooodz Scentgun emits different scents depending on how it is configured and controlled. 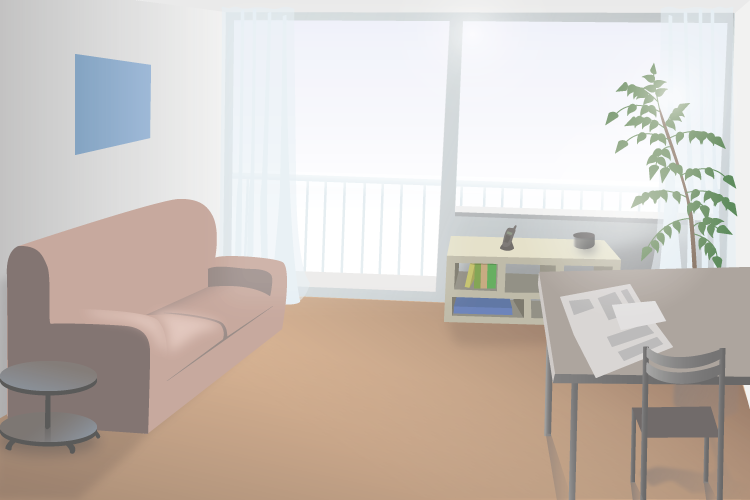 Through the INSIGHTNOW™ platform, the user controls which scent to release, at what time and for how long. The Scentgun works both through the GPRS network, but can also form a Mesh network with other devices.